WatchPro is delighted to announce the finalists in the Branded Watch Boutique of the Year category of the 2016 WatchPro Awards. 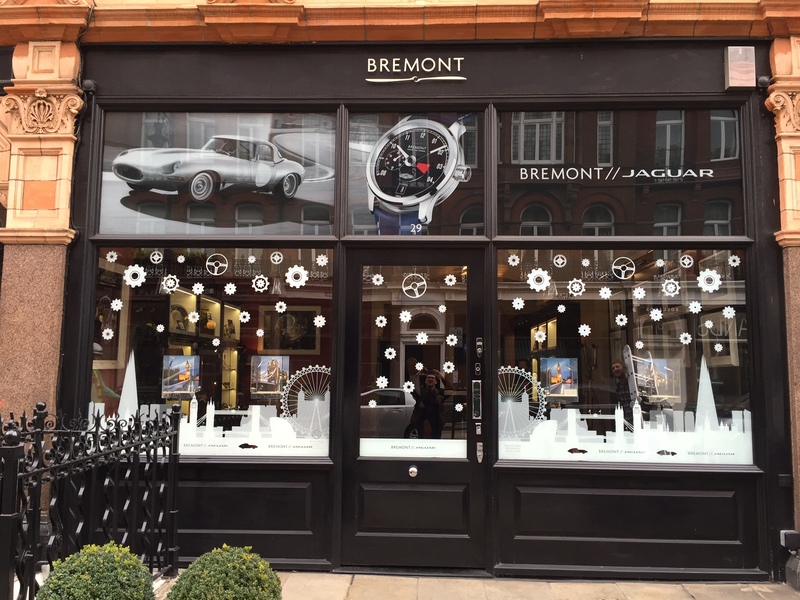 Nick and Giles English have marked many milestones since creating British luxury watchmaker Bremont, but few have been more satisfying than the opening of a branded boutique in London’s Mayfair in 2012. The club-like atmosphere is designed to appeal to adventurers, particularly of the nautical and aviator variety. 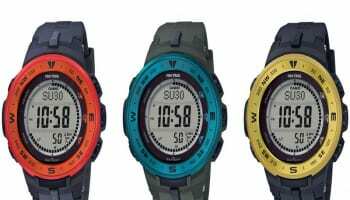 Casio’s first concept store in the UK opened in Covent Garden’s historic Market Building in 2012. 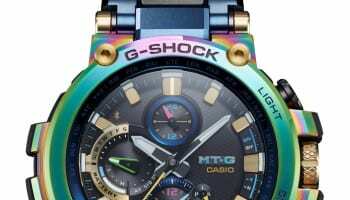 The store features Casio’s portfolio of brands – G-Shock, Edifice, Pro Trek, Sheen and Baby-G. Set over two floors, the sparse, high-tech interiors were created by designers Harriman Steel, who made their name designing concepts for Nike and London Fashion Week. 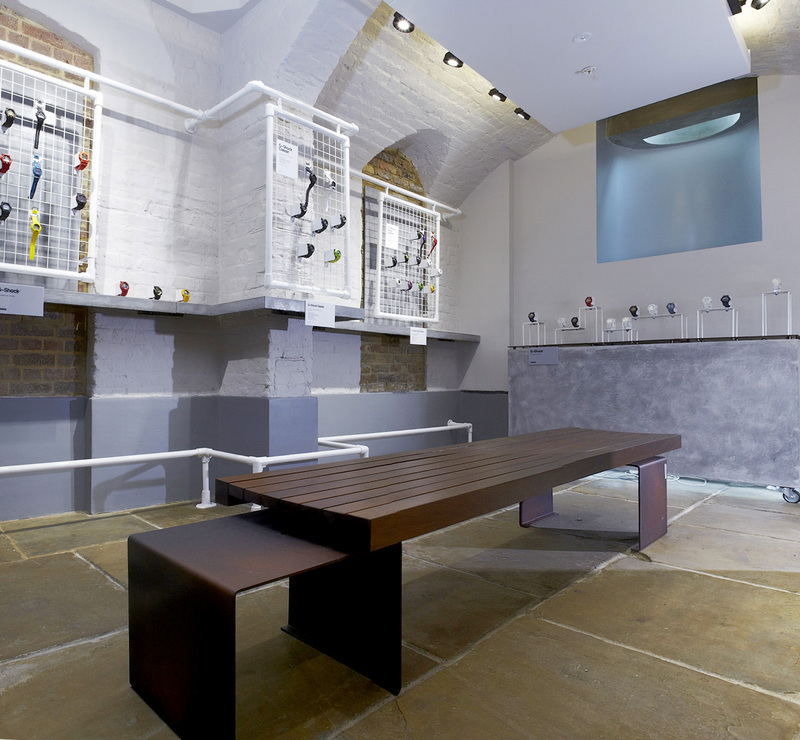 Mount Street in London is an historic home for master craftsmen and artisans, which makes it an appropriate setting for Richard Mille’s only boutique in the UK. 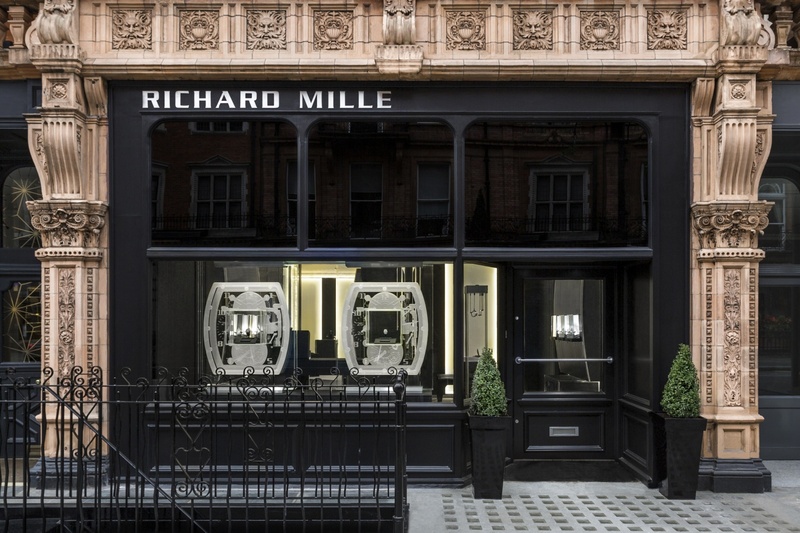 Exclusive limited editions are a crucial part of the brand’s success, so the tailor made Richard Mille experience is right at home in the Mayfair street. 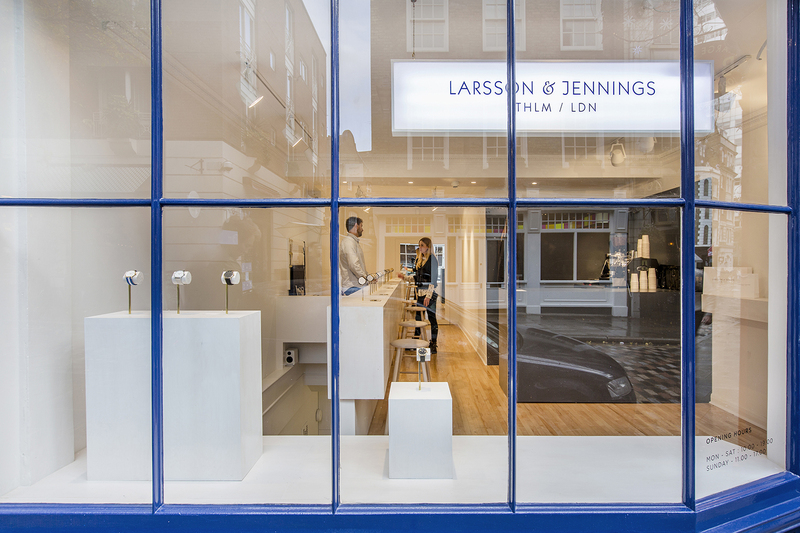 Minimalist Anglo-Swedish watchmaker Larsson & Jennings is uncompromising when it comes to design. 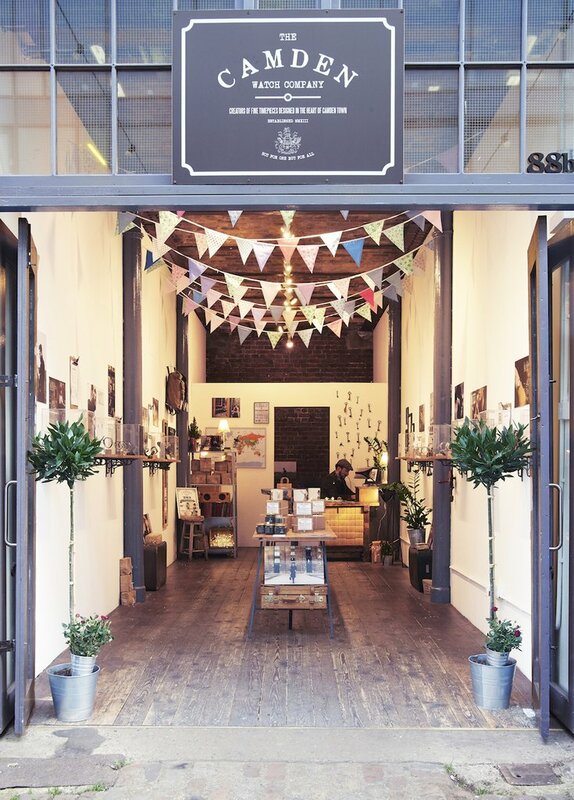 And this extends to its monochrome Monmouth Street boutique, which eschews all visual distractions that might take the eye away from its pristine timepieces. The Camden Watch Company flagship store opened in 2014 in a North London building known locally as the Horse Hospital. 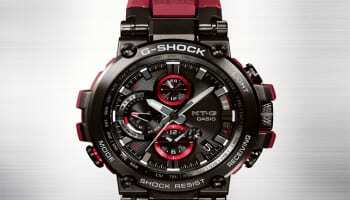 Like its watches, the vaulted boutique oozes Camden cool. 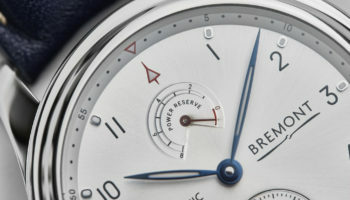 The brand even created a watch to match: the Horse Hospital special edition has the same robust and reliable aesthetic.